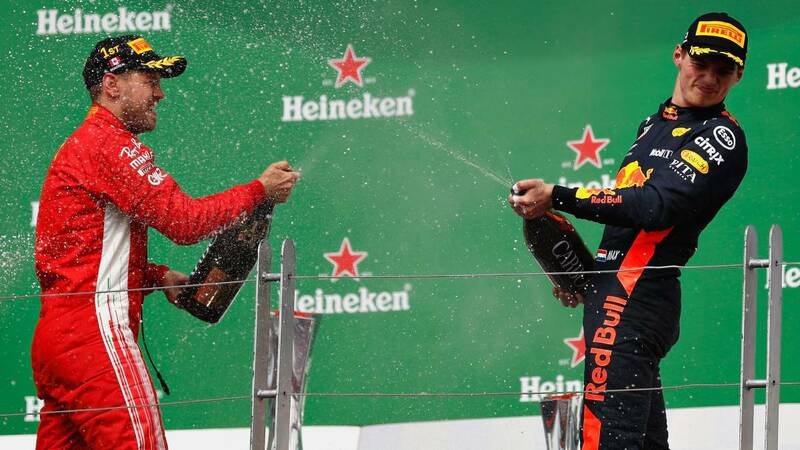 Helmut Marko dismisses this operation while the Dutchman continues to drive for the team of Milton Keynes: "As a team leader, I would not enjoy it." "Right now no" . With this roundness, Helmut Marko has ruled out a hypothetical return of Sebastian Vettel to Red Bull. The reason? According to the adviser of the team of Milton Keynes, every team must keep a balance with its lineup of pilots. "You have to make sure you have a certain rivalry in the team, so that the drivers can push each other, but it has to be productive, for the others it's great to have Marquez and Lorenzo on the same team, but I, like team leader, I would not enjoy it ", defends Marko in 'Motorsportotal'.